We are proud to be opening our brand new shop in Kenton. We have a large variety of Farsan and Mithai and also serve Farari foods on Ekadashi. 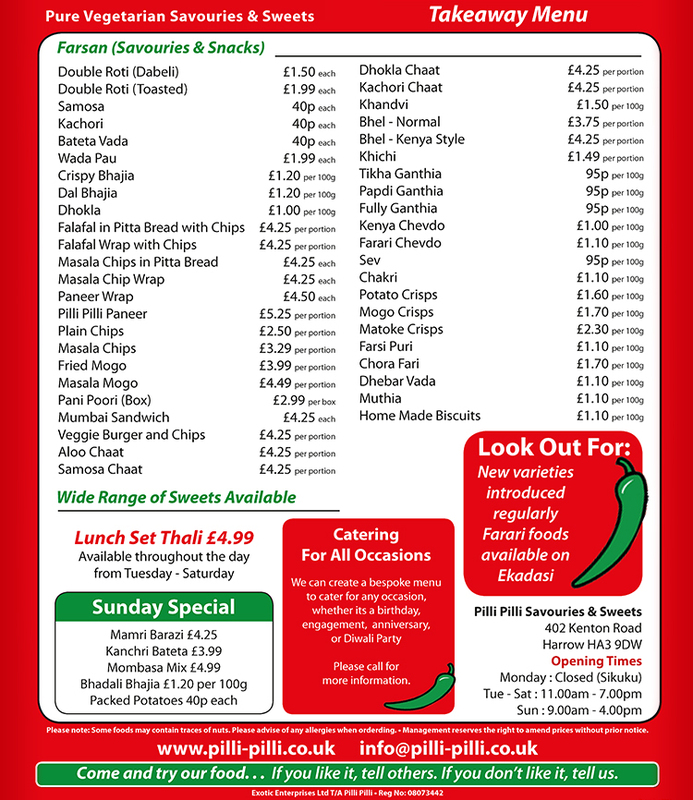 Why not come in and try some of our fresh tasty food?